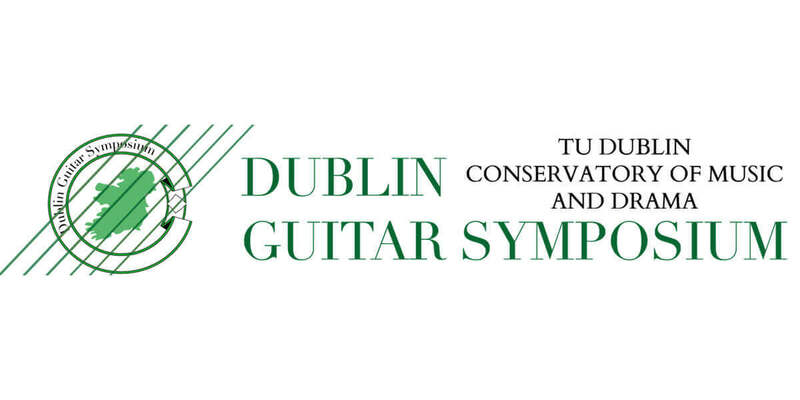 Expanding on the success of the inaugural Dublin Guitar Symposium, this event will gather some of the most distinguished and highly regarded scholars and musicians of the classical guitar. Over the past twenty years or so, an explosion in classical guitar research has been gradually redressing the balance for what James Tyler described as a ‘neglected' instrument. It is now understood that musical practices, and to some extent the study of musical practices, of the classical guitar are technically, aesthetically and culturally mediated by the instrument. The theme of the Dublin Guitar Symposium examines this interface across a broad range of musical activities and perspectives. This conference presents the most important recent trends in classical guitar research broadly divided into two areas: contemporary and historical perspectives. The first broaches issues such as performance studies, organology and the compositional process; the second examines such critical areas as repertoire stylism, improvisation and performance practice, and so forth.